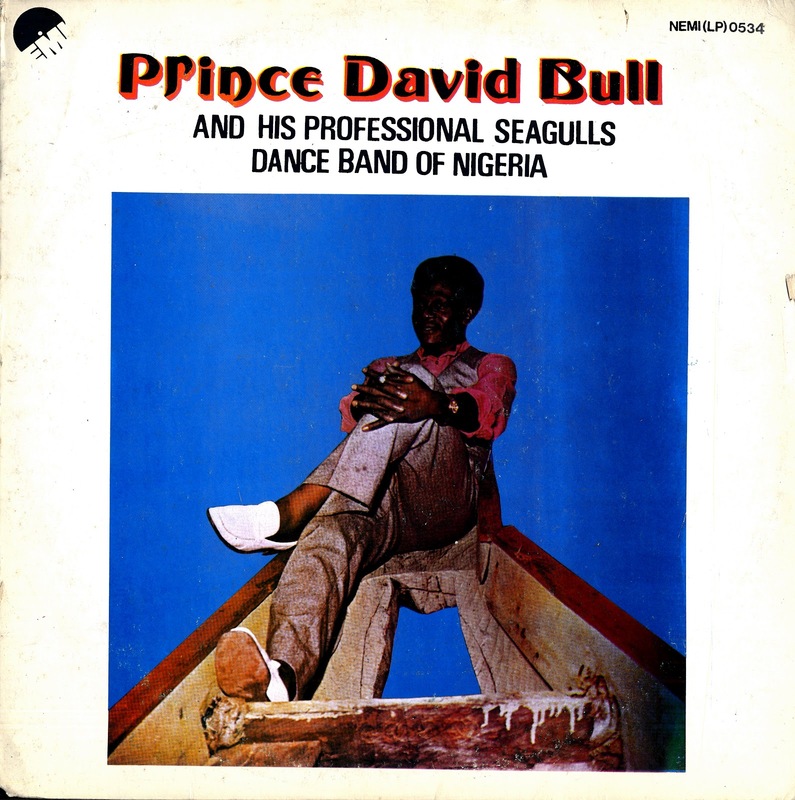 For the next selection on the highlife turntable, I have selected the song Alam Adafu off an EMI release by Prince David Bull and his Professional Seagulls Dance Band of Nigeria. According to John Beadle's blog, the Rex Lawson backup band The River Men reestablished themselves as the Professional Seagulls after the death of Rex Lawson in 1970's and then went onto have a successful solo career. I like the pace of the song, very simple and rhythmic. The vocals are tight and the song comes together as the vocals weave in and around the tight band arrangement. Check out the percussion at the beginning, the horn playing around the 2 minute mark and the steady guitar work throughout the song. A first rate effort. I hope you like it. 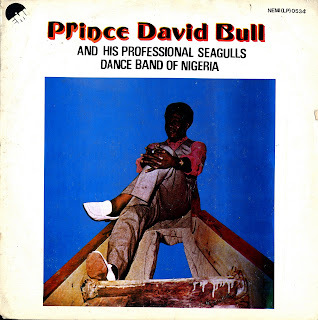 and this link http://www.onlinenigeria.com/music/seagulls/ streams a number of other songs by the band. My late dad bombarded me with this and other highlife tunes; suffice to say I did not stand a chance against following beautiful highlife music. This was quite nice. I wonder if Price David Bull is still alive, would have loved to see him perform.